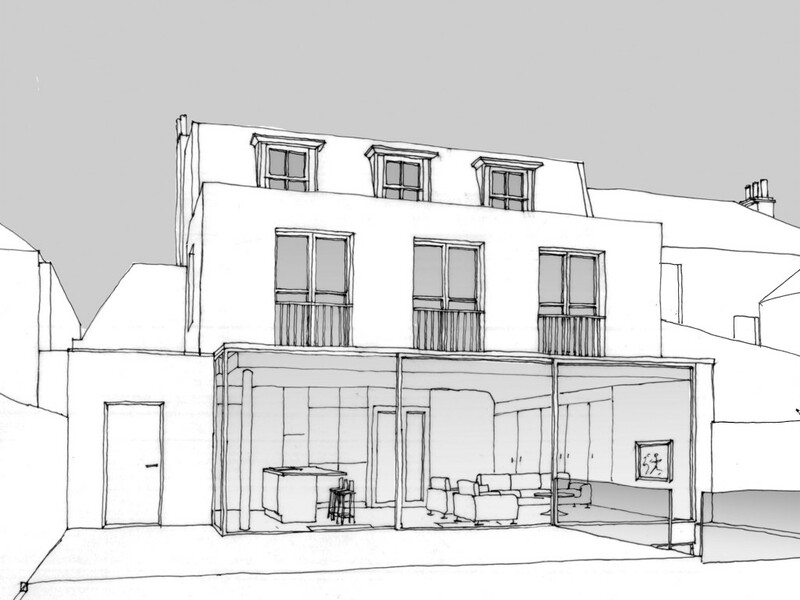 HEAT’s design for a new family house in Wimbledon was described as a “sensitive design solution” by the appeal inspector in a landmark decision this week. The inspector has overturned the decision of the London Borough of Merton to refuse permission for the demolition and rebuilding of this three storey house. 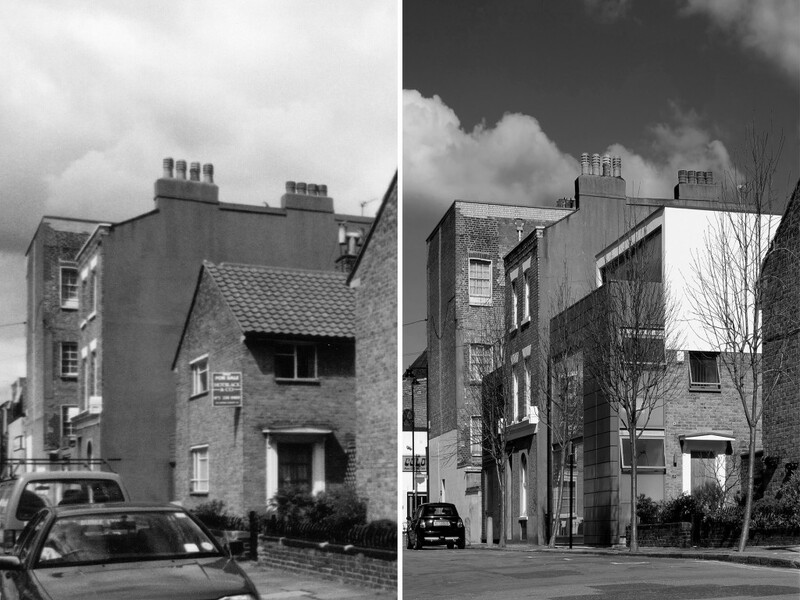 The developer’s case was that the house was in such poor condition that it made a negative contribution to the Conservation Area and they proposed sensitively rebuilding the front facade to match the existing, whilst constructing a new contemporary house behind the facade. The inspector stated that “The appellants’ articulate and well-documented statements submitted with their applications present a convincing case as to why the original dwelling does not make a positive contribution to the CA.” The inspector “saw no evidence to demonstrate that the Council had been willing to enter into constructive dialogue after the applications had been submitted despite the voluminous and credible information it had received and requests to meet”, found that the Council’s behaviour was unreasonable and made a full award of costs on behalf of our clients. HEAT have won consent for a detached house in Islington following an appeal. The scheme involves the partial demolition of an undistinguished post-war house in a Victorian Street and extensions at the front rear and roof, effectively creating a completely new house. The appeal inspector praised the sensitive design solution. Photograph shows before and after images.